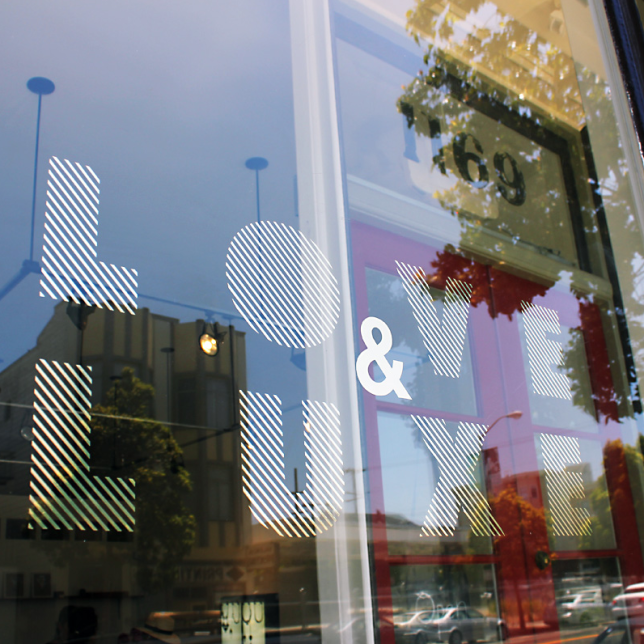 Love & Luxe is a jewelry gallery and studio located in the Mission District of San Francisco. Owner and crafter, Betsy Barron, has run her studio there for over 25 years, but has only recently been able to open a retail store too. Full of passion for crafting jewelry, Betsy says the ‘love’ in the store’s name is what she and the other jewelers put into every creation. How did your jewelry journey begin? 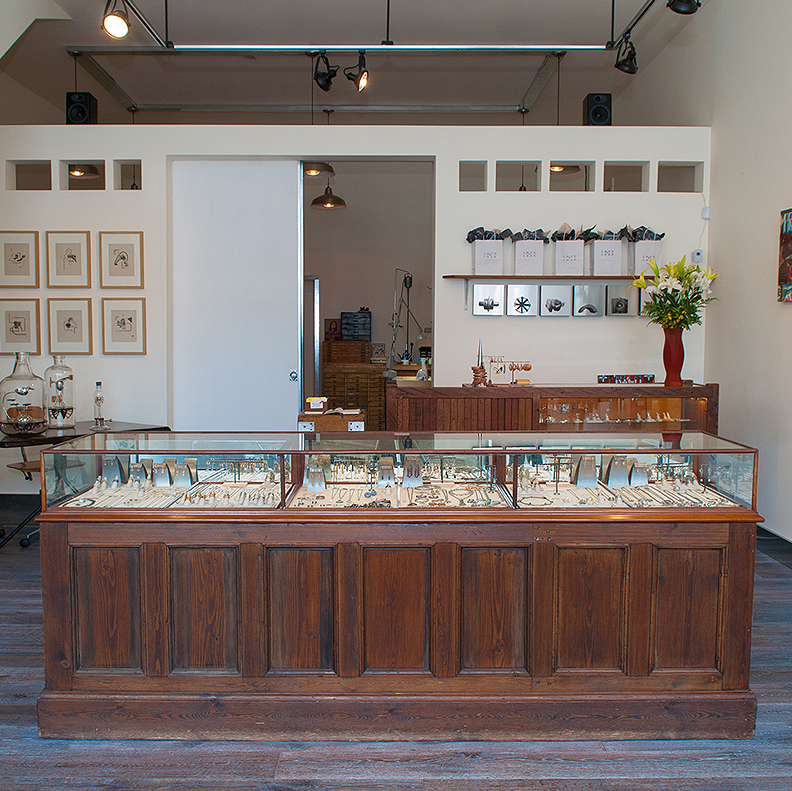 I’ve been making jewelry practically all my life really, and have had my studio here in the Mission neighbourhood of San Francisco for the last 25 years. I just started making jewelry on my own trying to figure things out. My mother had a jewelry business – she would work out of our house and host these parties where women would come over and she would design beaded necklaces for them. They were glass beads, with gold spacers between them – they were very popular in the eighties! So I learnt a lot about gemstones and basic fabrication from my mom and just by putting things together. But then, my art teacher in high school only really taught us clay so I was like, okay, I’m going to make jewelry out of clay. I made my own porcelain – it was very avant garde, high fashion kind of stuff. I sold it at this little punk rock store in Saint Louis, where I grew up. From there I went to art school (the Rhode Island School of Design) and I studied metal-smithing, and from there I just fell in love with that. When the stars aligned to open my own shop I jumped on it. I worked for a jeweler for about a year, just to get everything down and then I started my business when I was about twenty-two! I just went full bore into it. It’s taken me a while to get my store, but in June it’ll be three years since we opened, so it’s beginning to take care of itself a little bit now. Everything we do is done with love, and we made a decision (my husband and I) to only work with really good, nice people. So everything I do is from my heart, so the love is what we bring to it and what all of the artists bring to their craft. And the luxury (luxe) comes from, as much as we love what we do, we realise it is a luxury. We have an amazing community of artists and art lovers here in San Francisco and we love opening our shop doors every day to greet old friends and make new ones. There’s something special about the atmosphere in the shop, people tend to stay and explore for a long time. 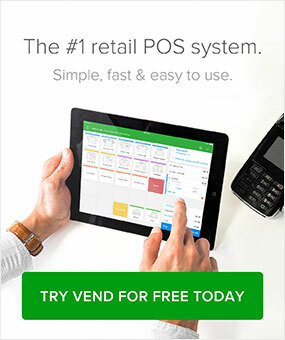 We do not sell online just yet, but the integrations offered by Vend was a strong selling point. What brought you and Vend together? Had I known then what I know now, we would’ve started with Vend right away. We didn’t start with a POS system so everything was done by hand and everything was a disaster, especially when it came to trying to find things. In the beginning we just had a handful of sales every week so it wasn’t a big deal, but now that would just never work out. Our customers did love our handwritten tickets but they’re much happier when we can find them through Vend. They were like, really you’re handwriting this? It was really quaint for a while, but then it lost its charm pretty quick. We picked Vend because it was just so friendly. It was like we didn’t have to commit to something, because to be honest, I didn’t even know what a POS system was at all! It wasn’t until my husband, Jason, was like okay, we are going to get this system. I’m very old-school. We also picked Vend because of it’s option to link to an online store which we’ll eventually have going, and because it didn’t have a huge initial investment or contract. We didn’t have to throw down for tons of new equipment that would be tied to the POS, we were able to use the computers we already owned. It was just really user friendly. I love people, fashion, and art. So I love helping people find their perfect piece, whether it’s a wedding band or a future family heirloom. 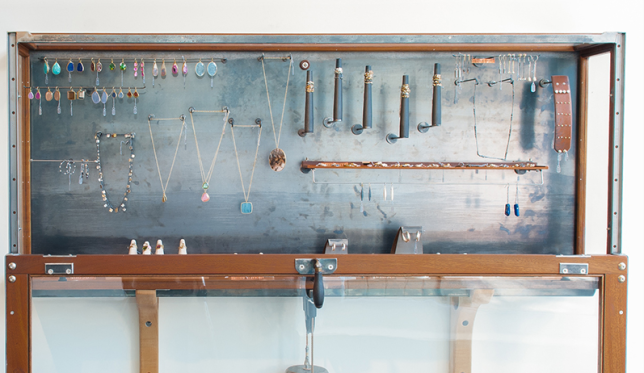 Our vision is very focused, we want to support local and international jewelry studios that make their products by hand in small studio environments, and to offer our customers a unique and carefully curated collection of wearable art made with superior craftsmanship and lots of love. Whether you’re looking for a wedding band, the perfect gift for a loved one, or a complement to your favourite outfit we think we’ve created a customer experience that can’t be found anywhere else. The craziest thing is I never even worked in a store growing up, ever. I just knew I wanted to have one and that I could do it in a way that I thought was better, that I thought a store ought to be. I had a bunch of stores that mentored me and helped me to shape my vision, but until I took that paper down off the windows I had no idea what was going to happen. One day, before we were ready for business, we had a test day. We ripped the paper down and opened the doors for one day (I didn’t even have any employees) and it turned out to be a really life-startling moment! At the same time though it was wonderful. The thing that has surprised me the most about doing retail is really just how wonderful our clients are. I was very afraid at first, being an artist and a jeweler is very introspective work, I wasn’t used to dealing with the public. Also, you hear so many stories about difficult customers in retail but to be honest we haven’t really experienced it. It’s been kind of a dream! Give yourself enough time to time to plan, budget, and buildout so you have the breathing room to make your store successful. Expect things to take twice as long and cost twice as much as what you hoped when you’re getting your store ready to open. Also, let your customers help shape the direction you want to go in – you can’t just live the whole thing in your head. You have to really listen to your customer and see what they’re responding to. 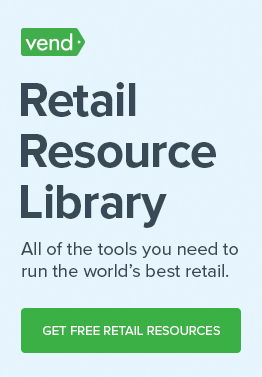 Want to learn more about how Vend’s POS software is helping San Francisco retailers win? Get in touch with our SF team today!